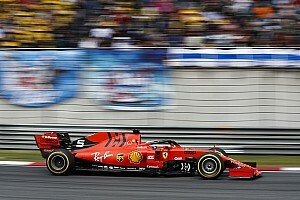 Simulations carried out to gauge the impact of Formula 1's 2019 aerodynamic rule changes have indicated overtaking could increase by as much as 50% at some races this year. Simpler front wings, bargeboards and brake ducts, plus a simpler and wider rear wing, were all introduced for this season to make it easier for cars to follow one another and increase the effect of F1's drag reduction system. 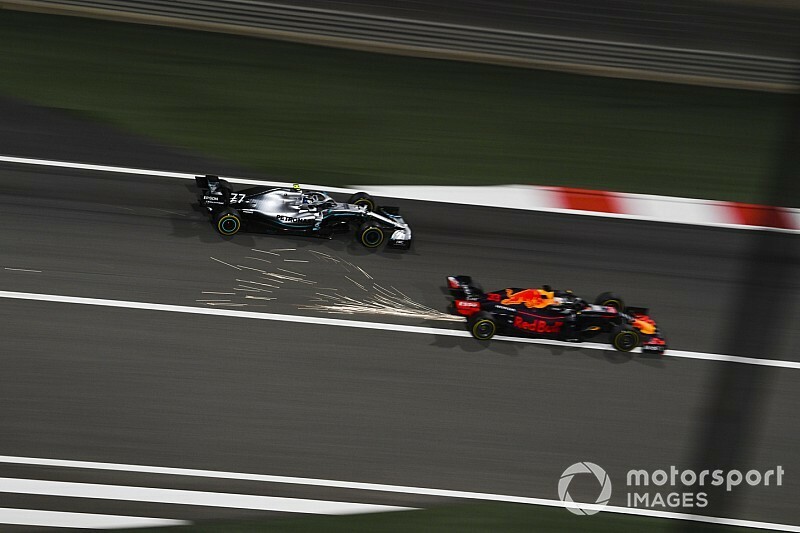 Drivers were unsure it had made much difference after the season opener in Australia but seemed more encouraged last weekend in Bahrain, at a more conventional circuit, where a third DRS zone was also added. 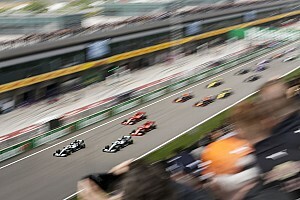 The FIA's head of single-seater technical matters Nikolas Tombazis has revealed that simulations of cars following each other in races from 2018, using the 2019 aero rules, were more encouraging depending on the circuit. "We were not expecting a huge delta in Australia, which is a difficult track at which to overtake in any case," Tombazis said in an interview conducted prior to the Bahrain Grand Prix, published in the latest edition of the FIA's AUTO magazine. "Some simulations were showing a +10% increase of overtaking, assuming a similar evolution of a race, of course. "In other races the same simulations expect a more sizeable increase, possibly to the tune of +50%. "That's the feedback we've had so far, but it will really only become clear as we progress through the season. "We weren't expecting miracles in round one at Australia, but generally we are expecting a step in the right direction as far as aerodynamics are concerned." 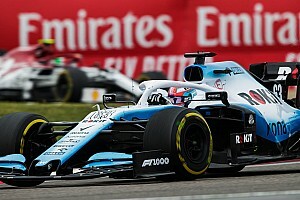 The 2019 rule changes were a reaction to the power and complexity of the cars' aerodynamics reaching a new level in 2018. Tombazis described the wider rear wing, which has resulted in a much bigger gain from utilising the DRS, as a "safe bet" to complement the other changes to address "a worsening trend". He added: "Looking at the cars in testing and seeing certain solutions [to the changes] there are undoubtedly a few things we might have done slightly differently in the rules, but that's always the case. "Overall, I'm pleased with the direction of the aerodynamic characteristics. "I certainly don't think we have arrived at the final destination point and we can never sit back and say, 'OK, it's all fine'. 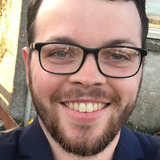 "However, I think that if we hadn't gone through this process and we were sitting here writing the 2021 rules we would be in a much weaker position. "For what we are trying to achieve, 2019 has been a very useful exercise and has lessened the wake effect. "Whether this season proves to be an exciting championship depends on how closely matched the teams are. And like everyone else, that's something I'm very anxious to see."